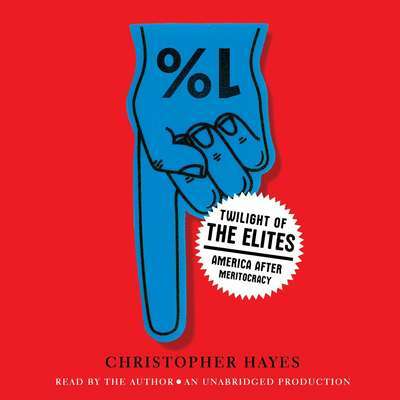 Christopher Hayes is Editor at Large of the Nation and host of Up w/ Chris Hayes on MSNBC. From 2010 to 2011, he was a fellow at Harvard University’s Edmond J Safra Foundation Center for Ethics. His essays, articles, and reviews have appeared in the New York Times Magazine, Time, the American Prospect, the New Republic, the Washington Monthly, and the Guardian. He lives in Brooklyn with his wife Kate and daughter Ryan.